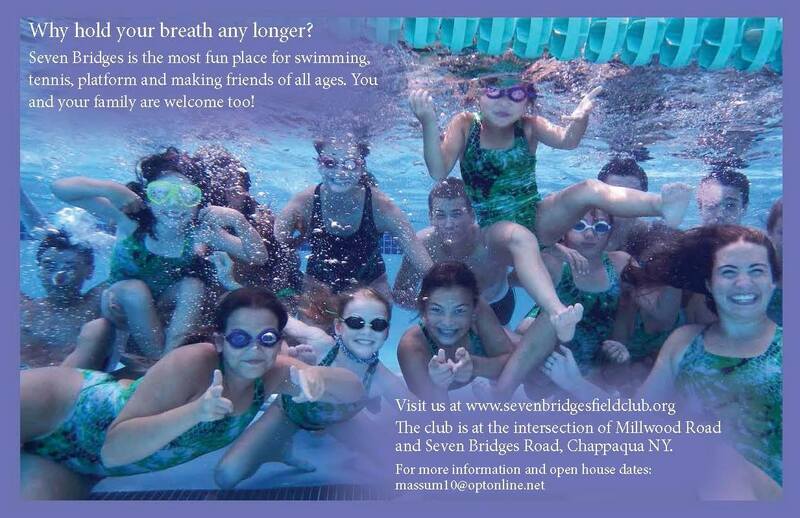 Club open June through August-please contact the club directly for event scheduling. Please arrange for your own catering. Many local restaurants deliver directly to the club. Party responsible for clean up after event. 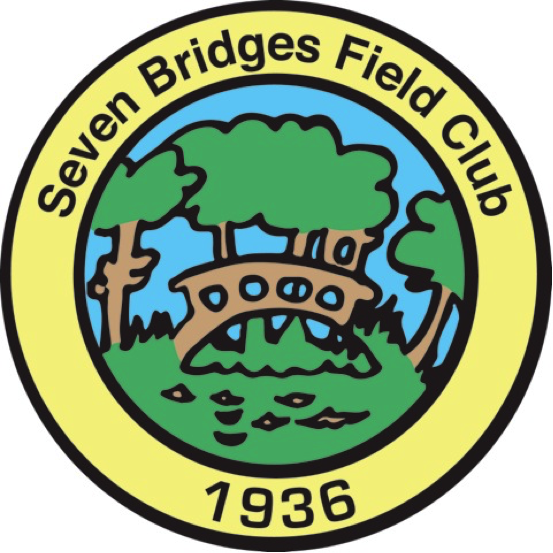 Located off Seven Bridges Road in Chappaqua, the Seven Bridges Field Club has something for everyone. The Seven Bridges Field Club offers families the opportunity to swim, play tennis on one of 5 Har-Tru courts, take a lesson from our tennis pro, Justin Loeb, catch frogs in the pond, play volleyball, soccer or other games in the field, enjoy the playground and relax in the picturesque environment with laid back neighbors. Rent the venue for $250 for 2 hours and then hire someone to lead field games, arts and crafts or other activities.